We know how it is, when it takes you long time to look for the ideal picture going through stock photo agencies one by one. And we know it of course from the view of photographers and cameramen, who upload continuously their photos to different stock photo agencies to have higher chance for selling their work. That all takes authors and users a lot of time, which they could use for their other hobbies or spend it with their friends or families. 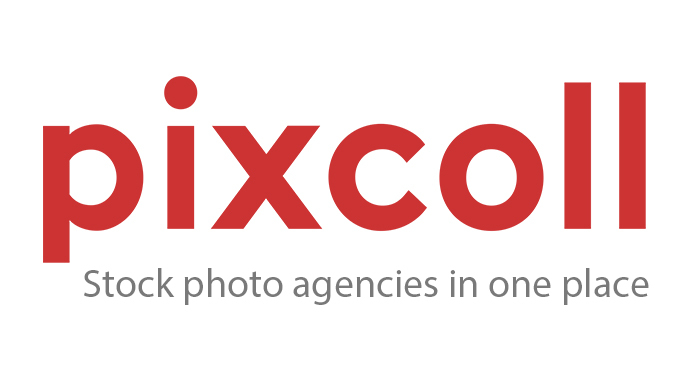 That is why we decided to create project which connects the best of visual work offered by current stock photo agencies. 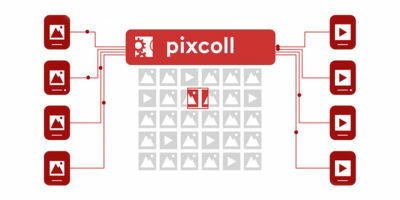 That is why PIXCOLL has arrisen – the greatest collection of pictures, vectors and videos in the world of internet.